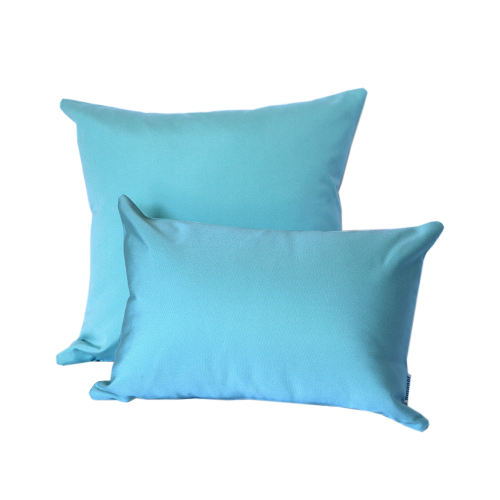 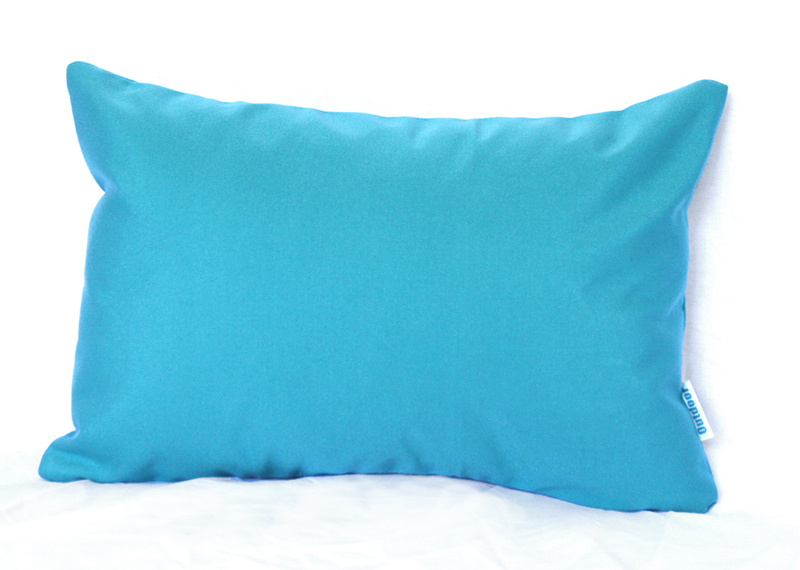 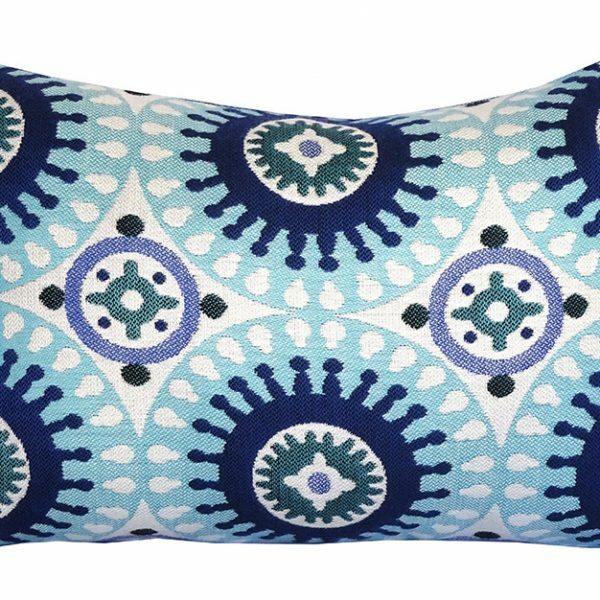 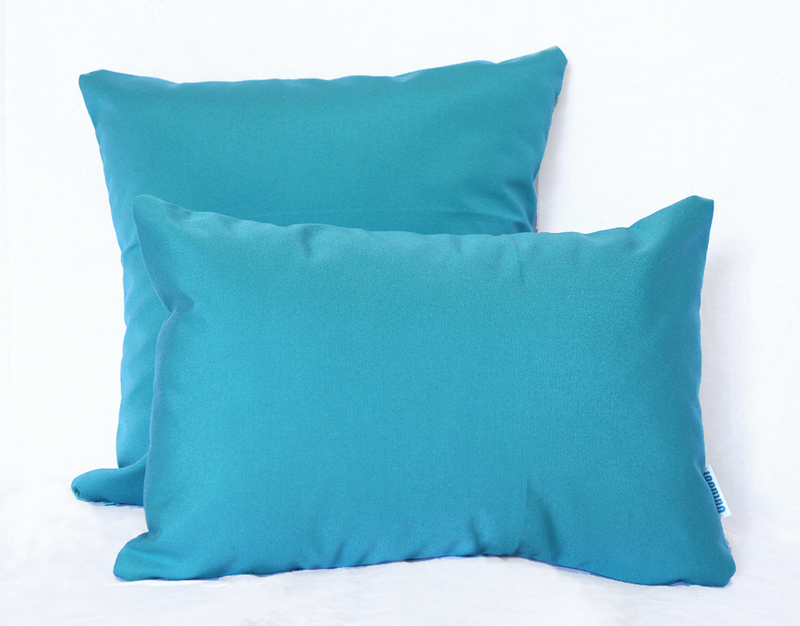 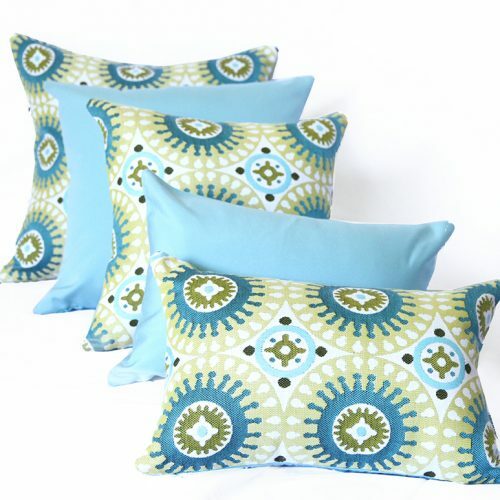 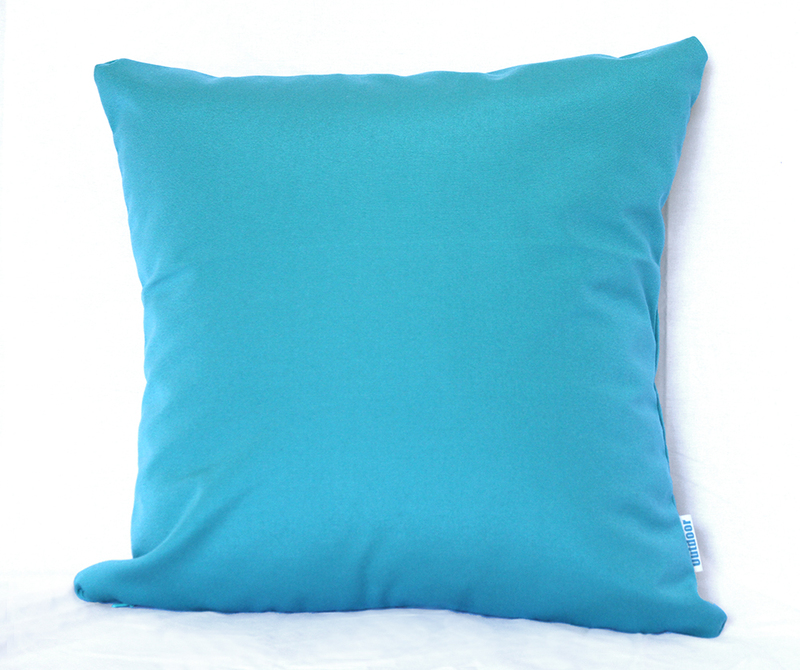 Teal Sunbrella canvas cushion cover. 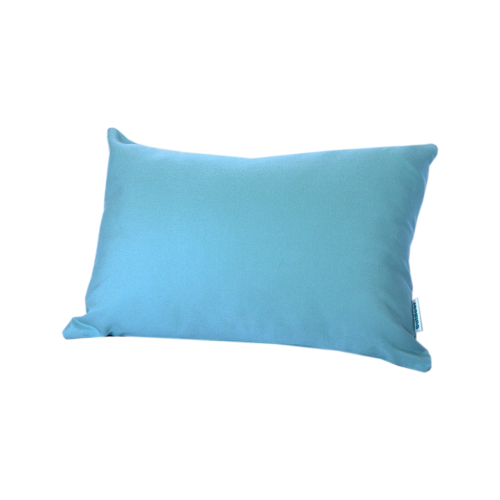 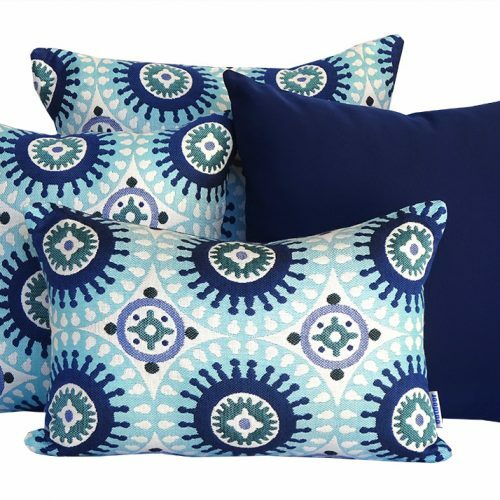 Made with Sunbrella fabric – fade resistant, water resistant, chlorine, stain and mould resistant. 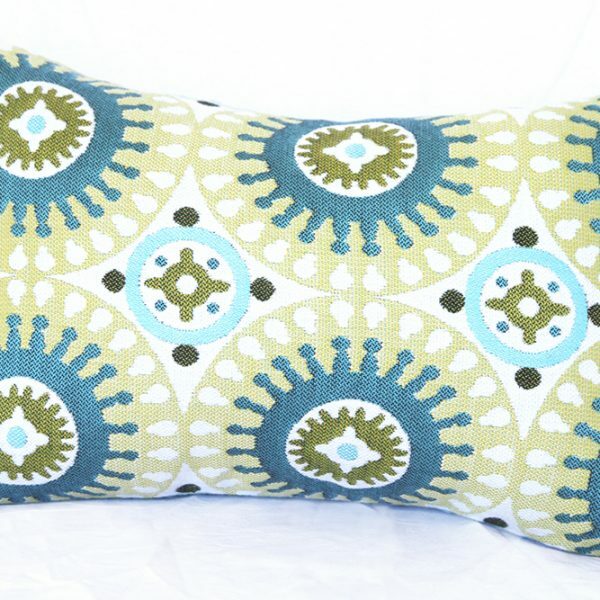 Teal Sunbrella canvas outdoor/indoor cushion cover.